World Design Consortium is interested in design of Bags, Luggage, Belts, Wallets, Hats, Umbrellas, Cravats, Gloves and similar projects for interested parties. Please kindly contact WDC for Fashion and Travel Accessories Design consultancy, tenders, jobs, offers and requests. Below, displaying an award winning project by MI/18515576. Founded in 2016, Arlo Skye is a New York-based luggage brand for design-obsessed. 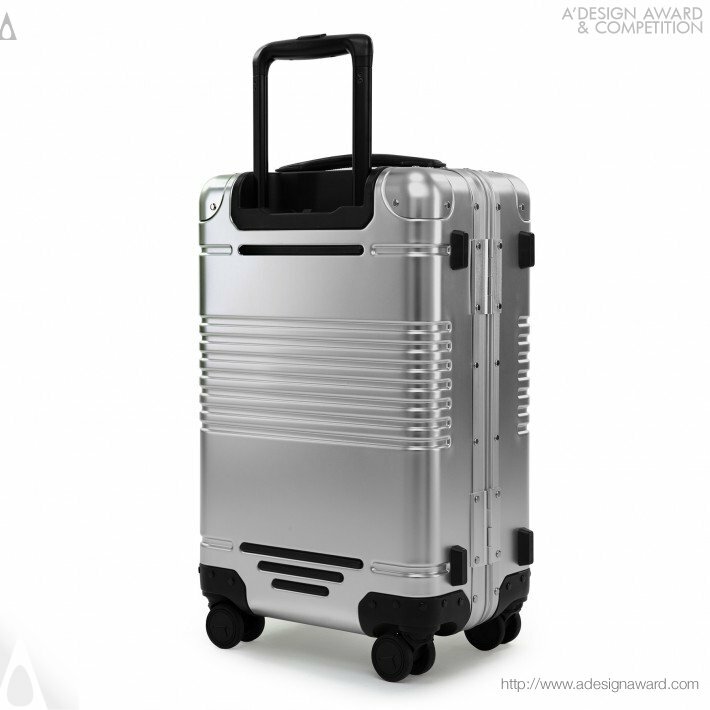 The brand launched with a Carry-On is engineered in a lightweight aluminum-alloy shell with no outer-zippers. 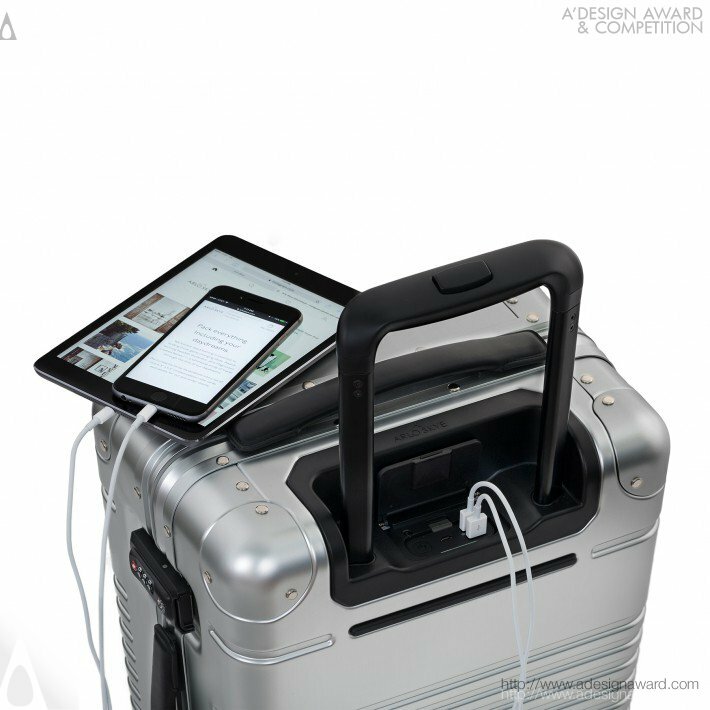 The case opens with one-touch, sports whisper-quiet wheels, full-grain leather handles and a built-in charger that fast-charges phones five times over. 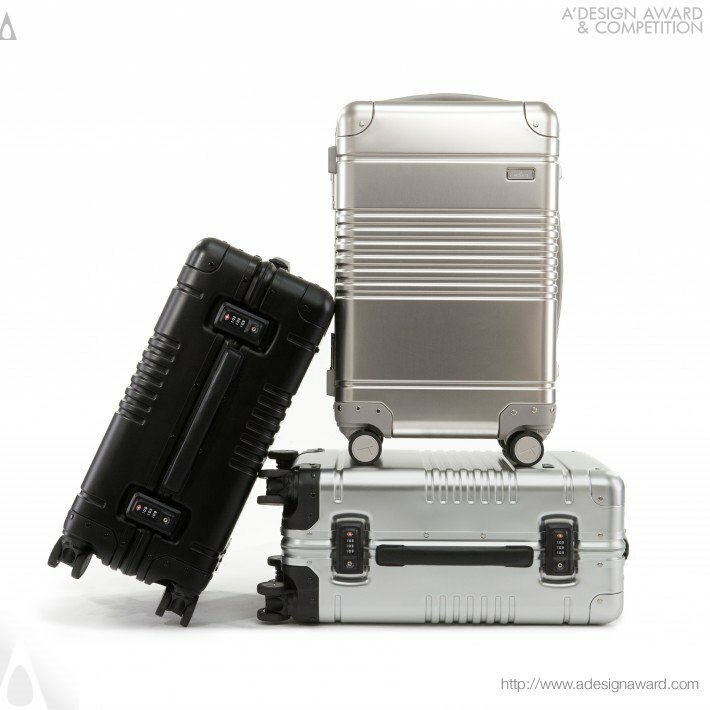 Time Magazine billed the Arlo Skye Carry-On as "the next generation of luxury luggage." The brand has been featured in Vogue, The New York Times, Condé Nast Traveler and Bloomberg. 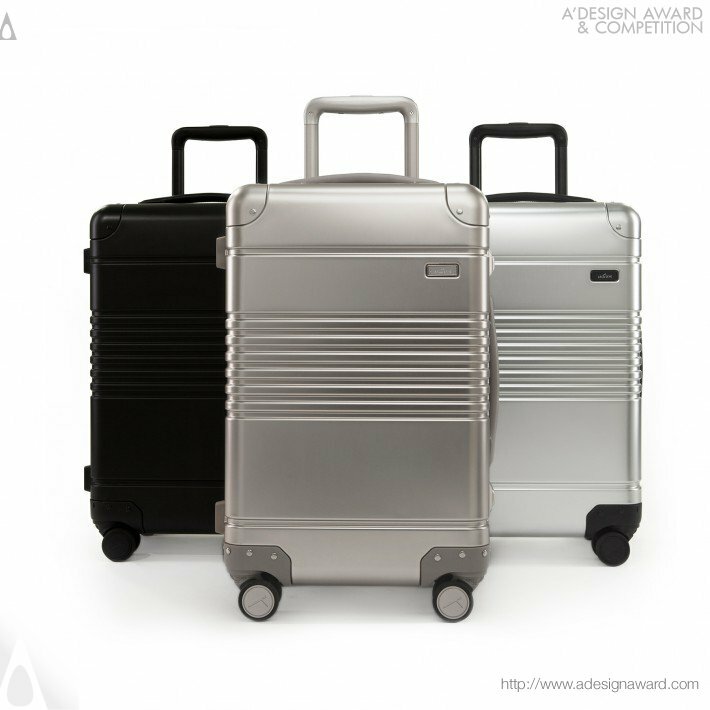 If you wish to have a very good luggage design, please contact our secretariat and indicate that you wish to work with MI/18515576 for your luggage project. We will process your request immediately and forward your requirements to MI/18515576. 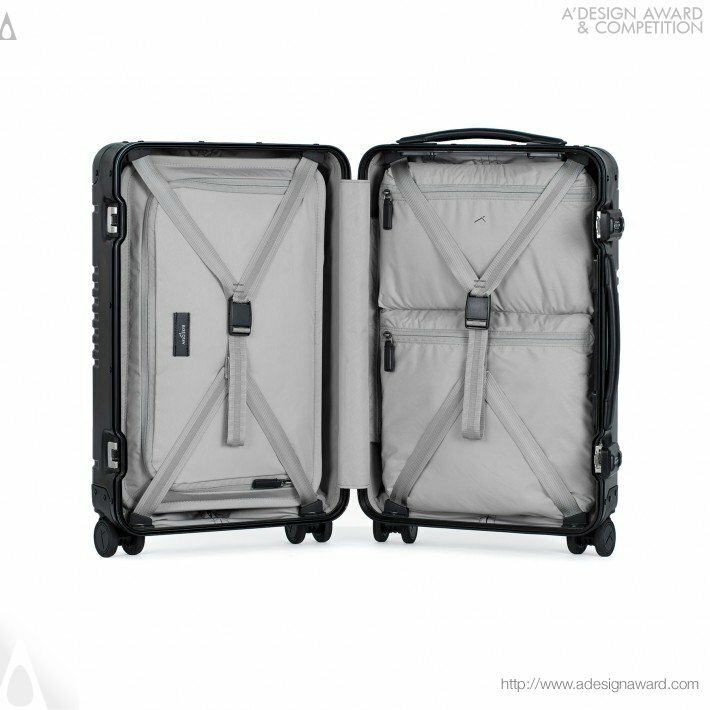 Request Consultancy for luggage design by MI/18515576.